GO2 Building understands how critical high-quality accommodation and amenities can be in recruiting and retaining a loyal workforce. Our expert’s early involvement in the design of your project will allow GO2 to build in greater flexibility and functionality to your buildings to suit multi-purpose use should your project require it. Temporary facilities to get your employees operating on site as soon as possible. These can include exploration camps and facilities, temporary accommodation, ablutions and kitchens. Permanent accommodation modules, retail shops, kitchens, wet and dry mess areas, and laundries. Infrastructure, including medical centres, waste water and water treatment plants, roads and telecommunications. 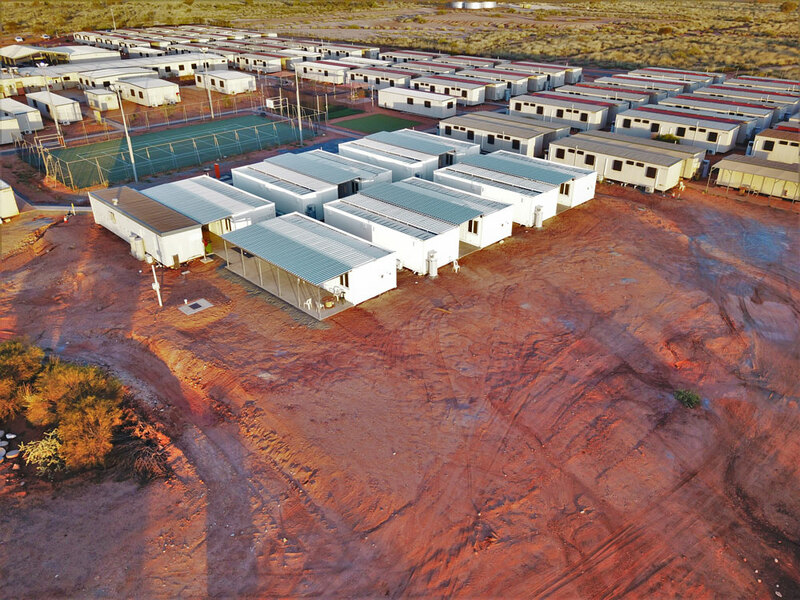 GO2 projects range from small rail camps for 20 people to over 1,800 room design and construct projects. Our design experience allows us to focus on delivering cost savings in areas such as service location, constructability and work staging. 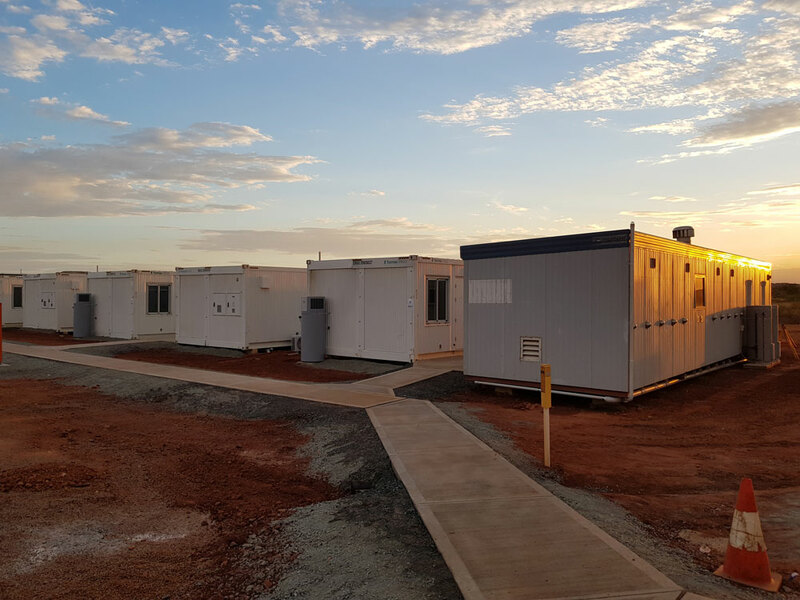 As a leader in the installation of innovative mine site and remote accommodation, GO2 Building has developed strategic relationships with national facility management companies. We can offer clients Build Operate (BO), Build Own Operate (BOO) and Build Own Operate and Transfer (BOOT) options. To deliver BO, BOO and BOOT projects we obtain Facility Management (FM) partners, structure finance, coordinate the design and deliver the project.